This weeks fashion post is an outfit I would wear on a date night or out to dinner...the wedges make it a little fancy and the leather jacket elevates the simple silk cami and skirt combo. Speaking of skirts, you'll notice I am wearing nothing but them lately. 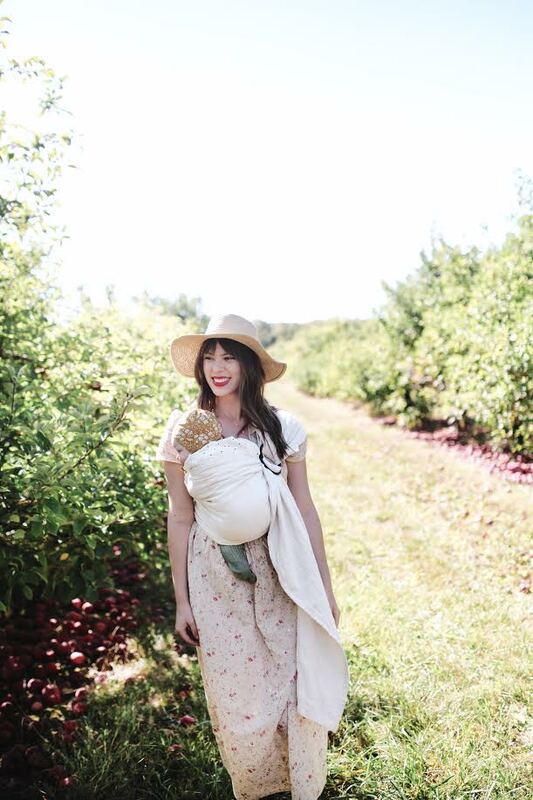 My postpartum bod is currently avoiding pants like the plague, so I'll be sharing lots of dress and flowy skirt outfits until the cold weather forces me into more practical options. I'm surprised that I actually miss wearing pants...who knew this girly girl had it in her.